The 60 million girls Foundation invites you to attend a luncheon on Thursday, June 4, in Beaconsfield, Quebec. Our Founder & President, Wanda Bedard, will talk about a new approach to educating children in developing countries. We believe that information technology and communication (ICT) improve girls’ academic success and that self-directed computer-based learning gives children an extra educational boost. 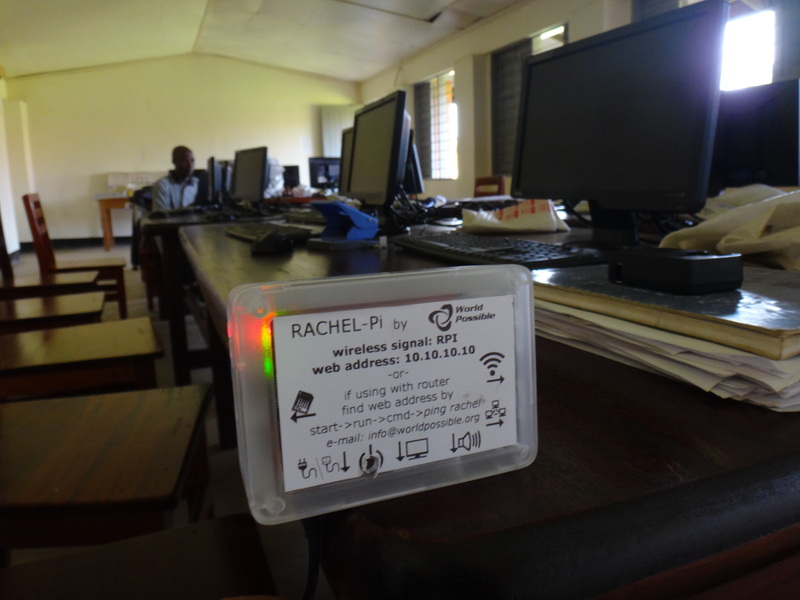 In a rural environment, where trained teachers, educational resources and internet access are often hard to come by, Rachel Pi offers an innovative way to reach these children and gives them an opportunity to get a quality education. 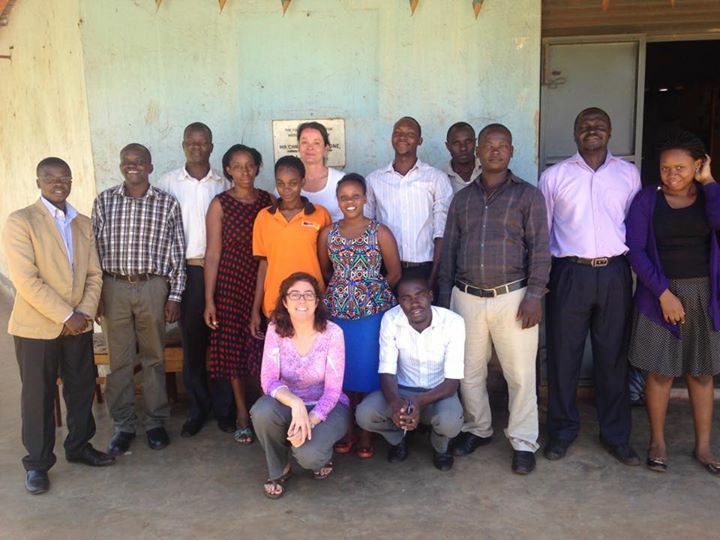 Wanda will share with you the success of our pilot project in Sierra Leone, as well as her experiences from her recent trip to Uganda and Kenya. The luncheon will take place at the Beaconsfield Golf Club from 12:00-1:30 pm (registration from 11:30 am). A tax receipt of $50 will be issued. To purchase tickets, please click here to connect to paypal. All children should have an opportunity to learn and while growing up a rural area can make it challenging for children to get access to school, technology and a little creativity can make this possible. Please join us on June 4th.